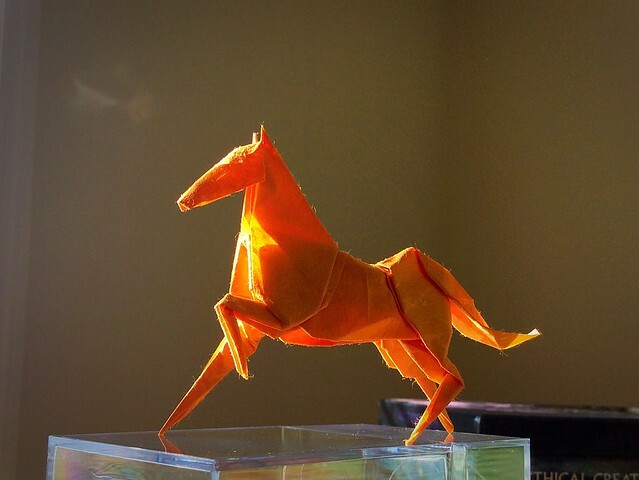 Designed and fold by Xudong from single piece of uncut square paper. 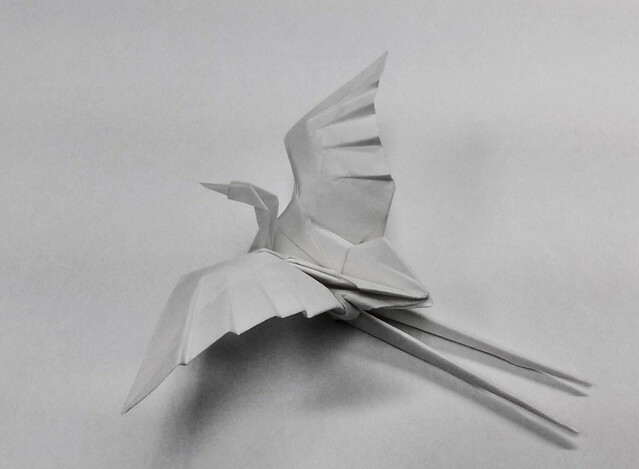 Great egret designed by Xudong. 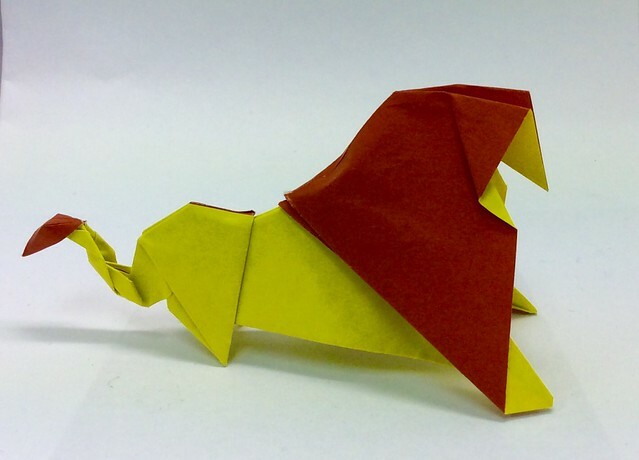 Fold from one piece of uncut square paper. 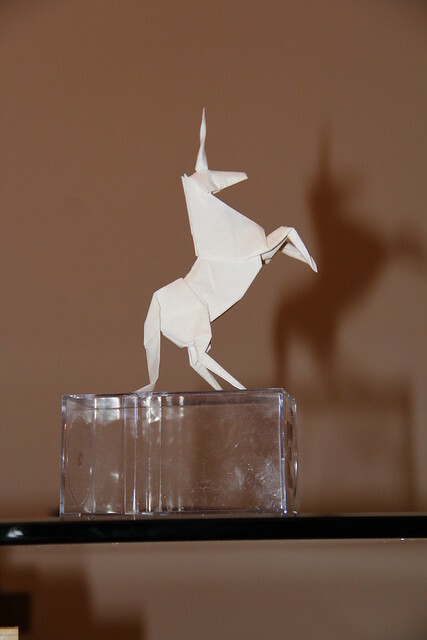 Designed and folded by Xudong from single piece of uncut square paper. 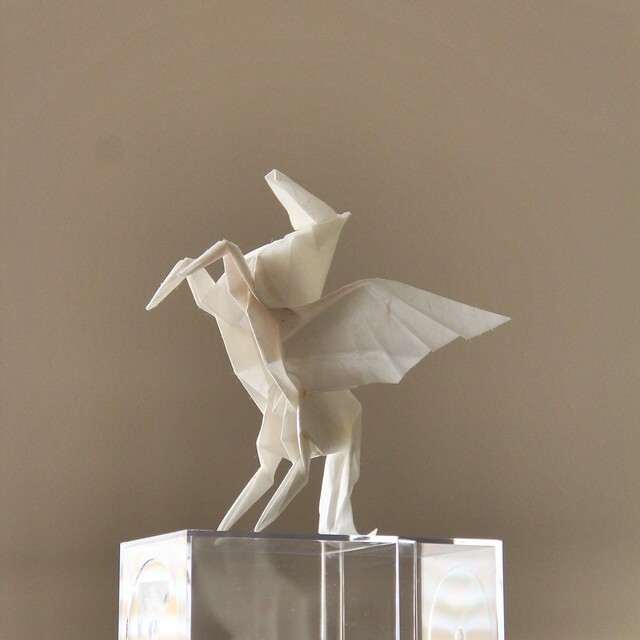 Pegasus designed and folded by Xudong from single piece of square paper. 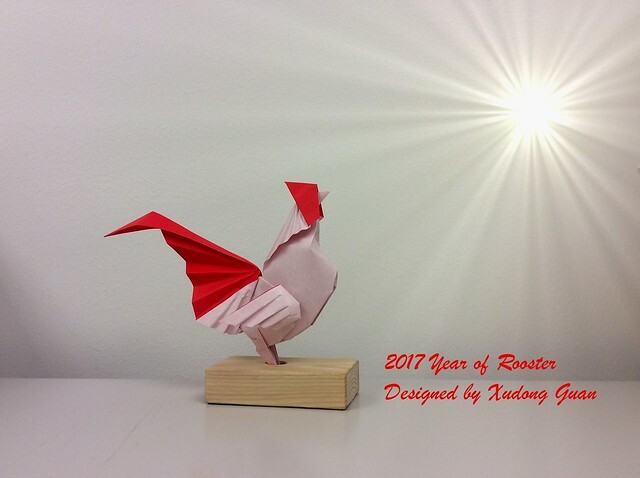 Rooster designed for year of Rooster 2017 by Xudong from single piece of square paper. 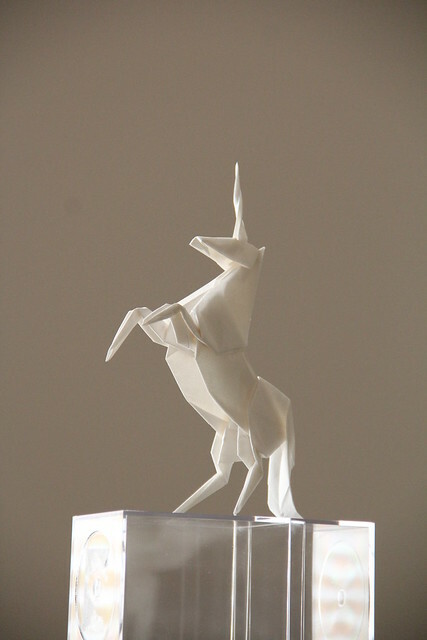 Designed and folded by Xudong from single piece of square paper. The peacock is very nice. Definitely the best peacock design I have seen! Excellent use of texture and colour change. 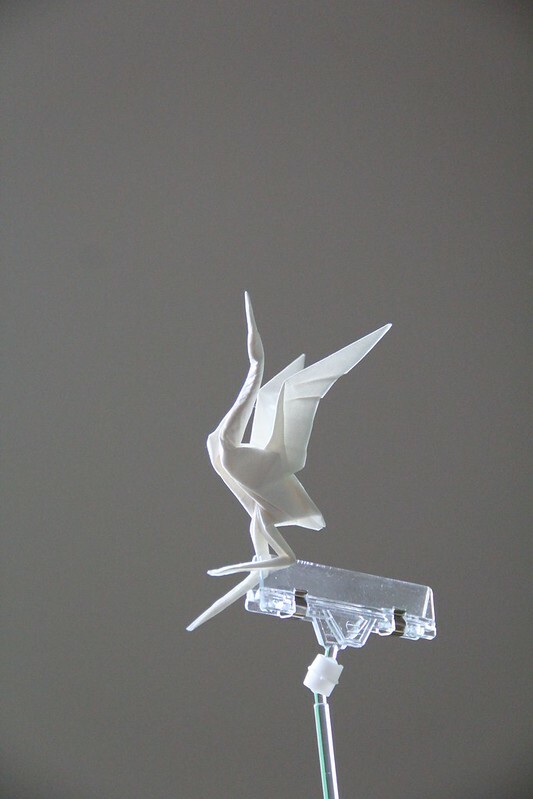 Your egret is exceptional. 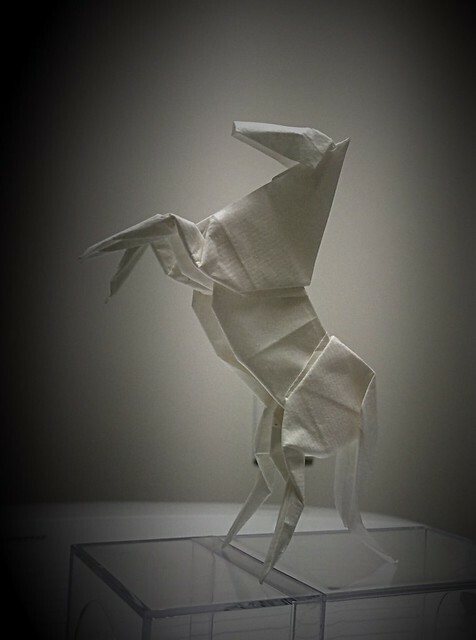 It is neither too complex-looking in the number of folds required, nor too spartan in its finished form. 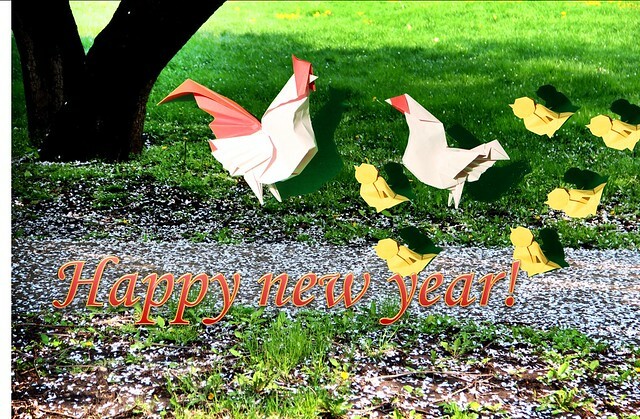 To me it evokes the beauty of the bird, as well as how breathtaking it is in flight. I am glad you like that. Thank you ! CharlesWallace wrote: Your egret is exceptional. 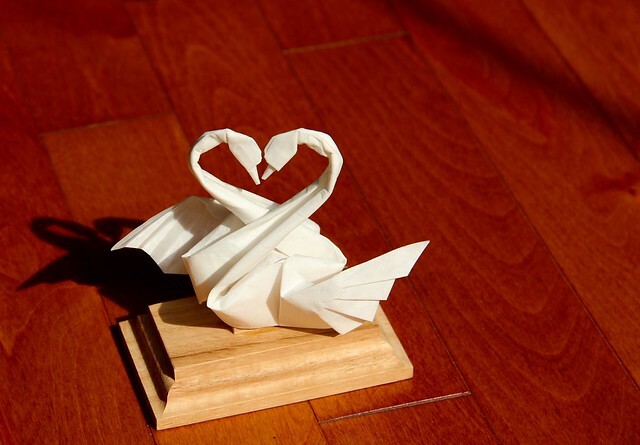 It is neither too complex-looking in the number of folds required, nor too spartan in its finished form. To me it evokes the beauty of the bird, as well as how breathtaking it is in flight. 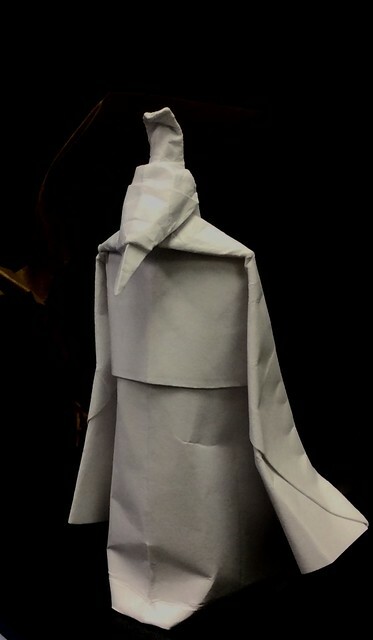 Qu Yuan (屈原) designed and folded with single piece of square paper. One of the greatest poets in Chinese history.